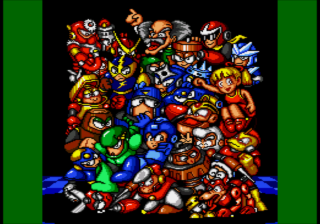 Mega Man the Wily Wars is a game that was only released in Europe and Japan. That's why you hardly (if ever) heard of it. The game is nothing short of great. Has (obviously) graphics that are a lot more detailed, coloful and nitid than the NES originals. While not one of the best sounding games in the console, the FM instruments do the job quite well. MMWW utilizes a save feature to keep the progress you make on all three games instead of using passwords. So what makes it great, if it's just a remake? Worth mentioning as well is that the Wily Tower's level 1 is based on MM1 enemies and art, the second based off MM2, etc. You don't have to be a huge fan of the Blue Bomber to enjoy this one. Definitely give it a go! And watch which rom dump you get - otherwise the game won't save your progress. 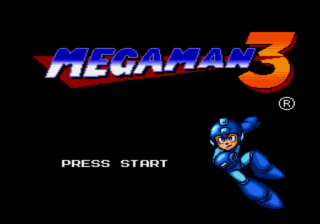 I know what you're thinking: "Megaman on the Genesis?! I'M IN!" Not so fast, there. 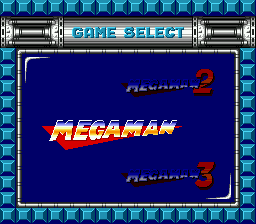 While this is a collection of the first three Megaman games on the Genesis, you're much better off playing the originals on the NES. This game may have better visuals, byt you'll notice that the backgrounds look almost exactly like the 8-bit counterparts, and the sound quality has really suffered from the "upgrade". Music lacks its catchy beats and just sounds like something you'd hear in a budget dance club. 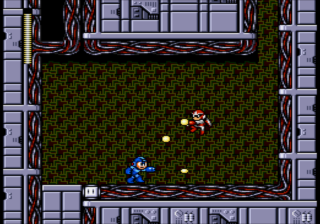 Controlls are good and I guess it's pretty cool to see Megaman in 16 bits without playing Megaman VII *shudder*. But really, the execution could have been much better in my opinon. It's not a bad game, but a bad port of a good collection. Now you can add videos, screenshots, or other images (cover scans, disc scans, etc.) 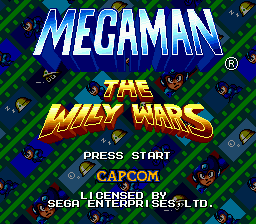 for Megaman - The Wily Wars (Europe) to Emuparadise. Do it now!